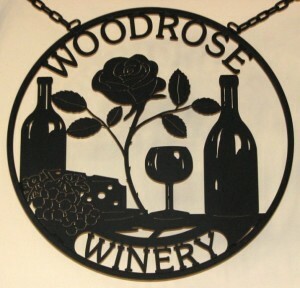 Woodrose Winery is located on the south side of Hwy 290 just west of Stonewall or 14 miles east of Fredericksburg. Turn south off of Hwy 290 onto Woodrose Lane. We invite you to visit us at Woodrose Winery for restaurant style tastings where we bring the wine to you at your table. The new 3,000 square foot multi level deck is perfect to sit down with a glass of wine, cheese plate and enjoy our charming, laid back atmosphere under the oak trees.